We were rock painting and my 5-year-old became frustrated that her drawings didn’t look the way she wanted. She kept asking me to draw Christmas shapes, characters, and story elements for our Christmas story stones project. Because I wanted her to feel a sense of accomplishment, I decided to hunt down some adorable Christmas friends clipart and teach her how she could make something exactly as she wanted. Bonus: we used the clipart to also make some free coloring pages! Below is a quick video of the process. You can make so many rocks in a relatively short amount of time, so it’s great for a crafting playdate or holiday party get-together. Related Reading: Gold and Silver Rock Painting Without Paint! Step 1: Find clip art. I chose this adorable set for only $0.99! The gnomes are part of this set and the adorable fox is part of this woodland Christmas set. Some links are partner links which means, should you make a purchase I could get a couple pennies (you don’t pay more). Here are a few other low-priced options for Christmas story stones. Okay, I’ll stop but this shop just has the cutest stuff and it’s SO inexpensive! Print on standard printer paper (you can use a laser or an ink jet printer*). *Be sure the ink is dry before using the ModPodge or it will run. Also, take care not to go over the same section multiple times or it could run. Step 3: Paint the background color. I painted the background color using these paints (get them in a set on Amazon) and painted just enough to get the clip art on. Once I attached it, I let it dry and then painted the back of the rock. You can do all the painting at once and then decoupage the rocks. Tip: As I demonstrate in the video, use a foam brush or a square-tipped paintbrush to get the best edge with the least amount of effort. Step 4: Attach the clip art. Once the paint is dry, add a small amount of ModPodge to the rock and a little to the back of the cut-out clip art. Be sure to add a little ModPodge onto the front of the clip art, taking care not to drag the color. 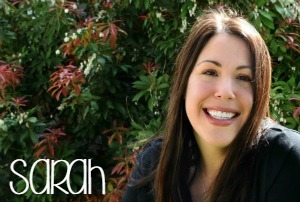 Tip: put a small amount of ModPodge in the center of the clip art and drag outward. Use your finger to tap down any bubbles or creases. Use a little ModPodge to seal the edges. Step 5: Paint and seal. Finish any painting and let it dry before sealing. We covered the clipart and front of the stones in ModPodge and then sealed them with this great sealant (indoor rocks, only, available from Amazon). 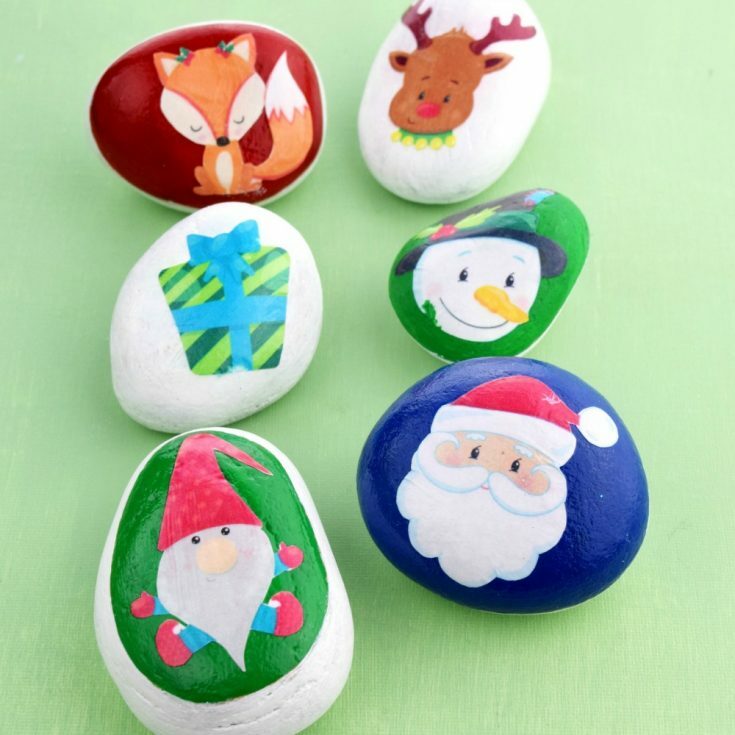 If you’re looking for more Christmas rock painting ideas, check out this Christmas lights rock art from Twitchetts. 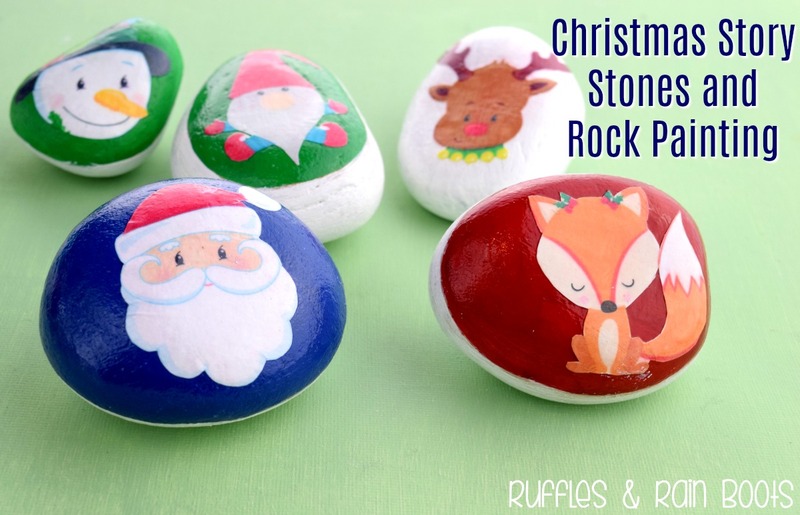 If you have no artistic skills and want to create a great gift, this Christmas story stones rock painting craft is just the thing! Finish any painting and let it dry before sealing. We covered the clipart and front of the stones in ModPodge and then sealed them with this great sealant(indoor rocks, only, available from Amazon). Have you gotten into the rock painting trend that seems to be sweeping the world? Have you tried making your own Christmas story stones? Super cute – my boys would love these. Pinned!